With Bestlaminate 30-Day Return Guarantee you can easily return or exchange your item for something new, or refund your purchase within our 30 days from the date of your purchase. No matter how big or small your project may be, we want to help you make it a great success. Your satisfaction is our number one priority, and we hope you love what you ordered. If something isn't right, let us know. We are here to help! 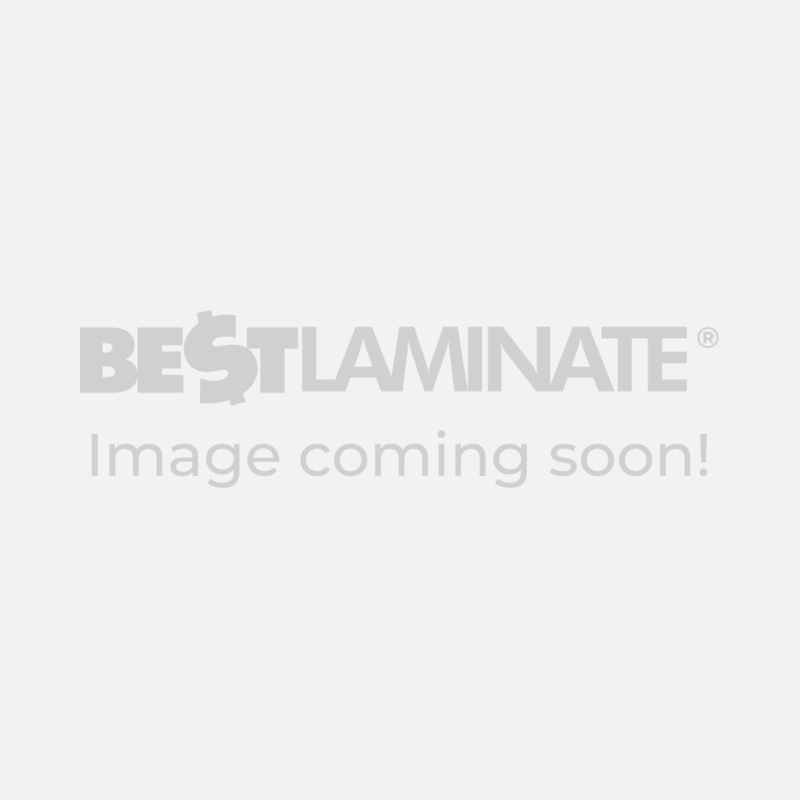 What is Bestlaminate's Return Process? You can return your products within 30 days from the date of your purchase for a full refund of the purchase price, minus the shipping cost. Original shipping charges are not refundable and you are responsible to ship the product back to us at your own expense. We offer flat rate return shipping of $258, limited to a one skid shipment. If you return more than one skid of flooring contact us to quote your return shipping cost. If you want to return moldings, please call us at 800-520-0961. Flat rate return fee is valid for 48 US States only. Returned product must be unused, in original packaging, and prepared for return per Bestlaminate instructions to avoid potential damage during the transit. Bestlaminate does not accept returns after 30 Days of Purchase. Returns or exchanges are not permitted on opened boxes, special orders unless product is defective, close-outs, odd lots, final sales, special deals and clearance items. Call Customer Service at 1-800-520-0961 if you have any questions. You are responsible to ship the product back to us at your own expense. Flat Return Shipping Rate is limited to one skid shipment within 48 US States. For a multiple skid returns contact us at 1-800-520-0961. To return laminate or vinyl moldings, please call us at 1-800-520-0961 for a return shipping quote. Returned products must be prepared per Bestlaminate instructions to avoid potential damage during the transit. If shipping damage is discovered at the time of delivery, do not refuse the order. Note any issues on the driver's delivery receipt and contact Bestlaminate at 1-800-520-0961 right away. Defective items may be exchanged or refunded at our discretion for the same model or manufacturer's equivalent model. BestLaminate cannot refund or exchange items that were not noted on the delivery receipt. Here is a step-by-step instruction what to do in case of damage. Quality claims cannot be returned, and are subject to manufacturer warranty procedure. Call us at 1-800-520-091 if you feel you have a manufacturer warranty claim. Here is detailed information what to do in case of Manufacturer Warranty Claim. If you are dissatisfied with your purchase due to a shipping error or missing item, please call us at 1-800-520-0961 within three days of receiving the item to report the error or damage. We will be sending you replacement, or providing a refund. We will do our best to quickly expedite your exchange or replacement. Confirmation with a transaction details and tracking number will be emailed to you once your order is shipped out. Once we receive and inspect your item(s), we will credit your account. Please allow couple of days for a credit to appear on your account. In most cases, we will issue your refund to your original method of payment. If payment was made by check, the refund check will be issued and mailed out to your billing address. Please note: we can only refund the original purchase price. Shipping and handling fees are nonrefundable. Visit our SHIPPING CENTER for more information related to shipping.